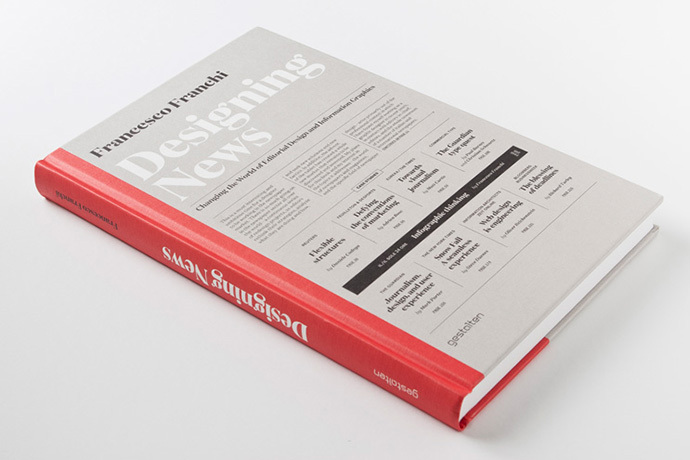 Designer Francesco Franchi, known for his work on Il Sole 24 ORE, has written a new booked called Designing News, that explores the future of the news and media industries. 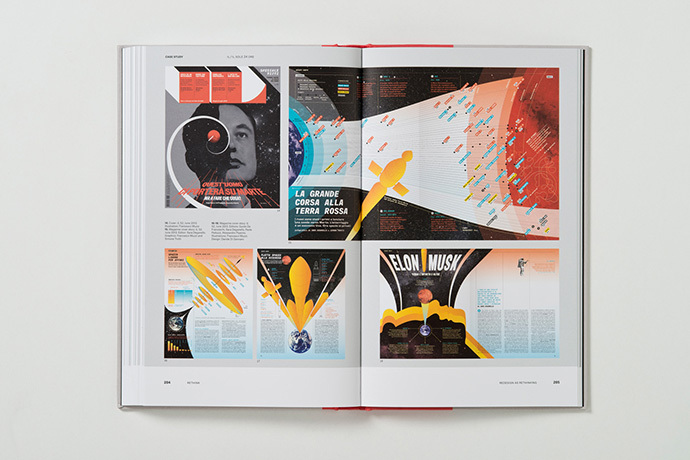 His perspective is based on his work for IL, and the book includes case studies by Richard Turley, Daniele Codega, Mark Porter, Oliver Reichenstein and more. 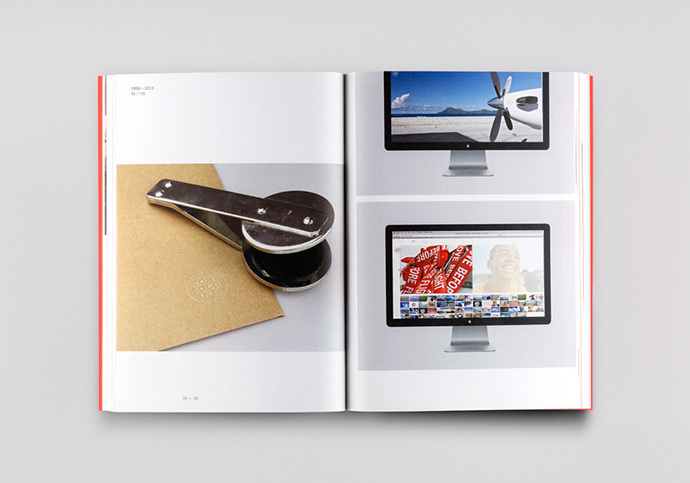 The book will be published Gestalten, and will be available very soon from their site. Time to drop hints to my wife for X-mas presents. 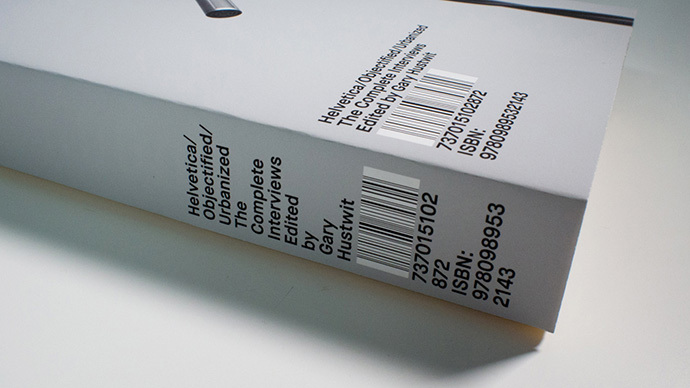 Gary Hustwit, the director of Helvetica, Objectified and Urbanized, is releasing almost 100 hours of unseen interviews from the three films as a book. 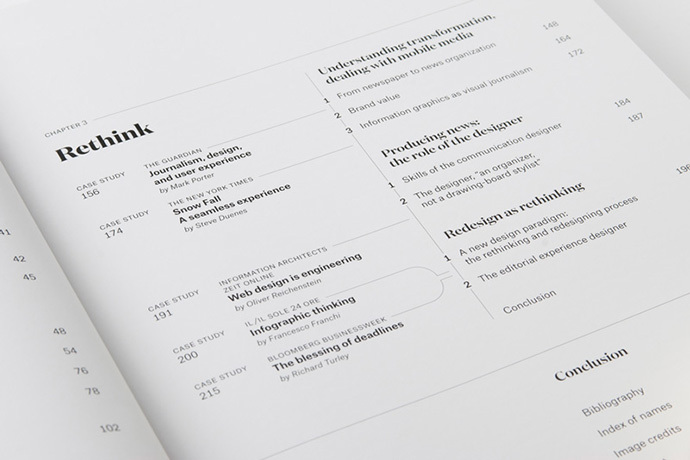 The book, designed by Build, will include in-depth discussions with Paola Antonelli, Michael Bierut, Neville Brody, Matthew Carter, Wim Crouwel, Tobias Frere-Jones, Jonathan Hoefler, Experimental Jetset, Naoto Fukasawa, Jonathan Ive, Michael C. Place, Rick Poynor, Dieter Rams, Karim Rashid, Stefan Sagmeister, Paula Scher, Erik Spiekerman, Massimo Vignelli and more. A Kickstarter has been setup where you can back the project. 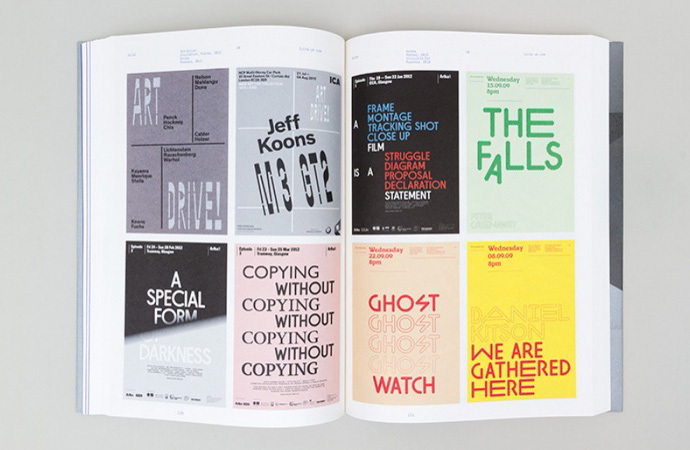 Unit Editions continues to impress me. They continue to pump-out these high-quality books with great work. 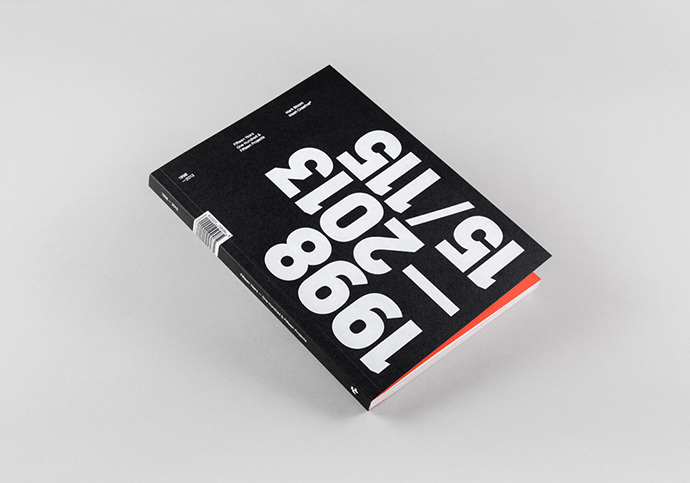 The newest book Type Only looks like it’s awesome. 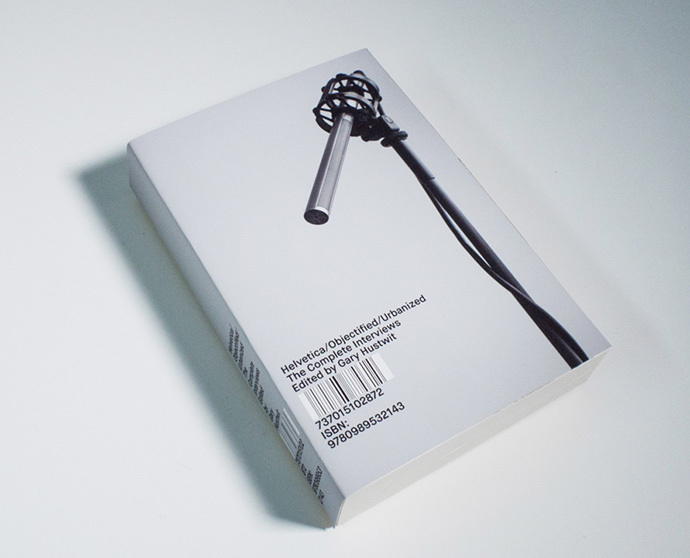 Designed by Spin, and edited by Tony Brook, Claudia Klat and Adrian Shaughnessy. 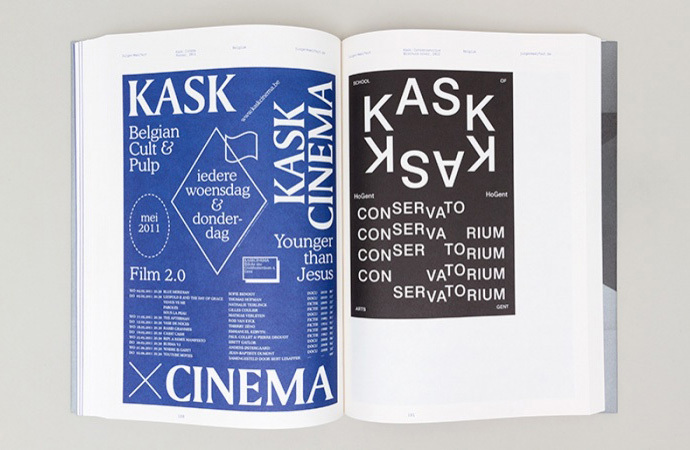 The book celebrates type unsupported by illustration or photography. 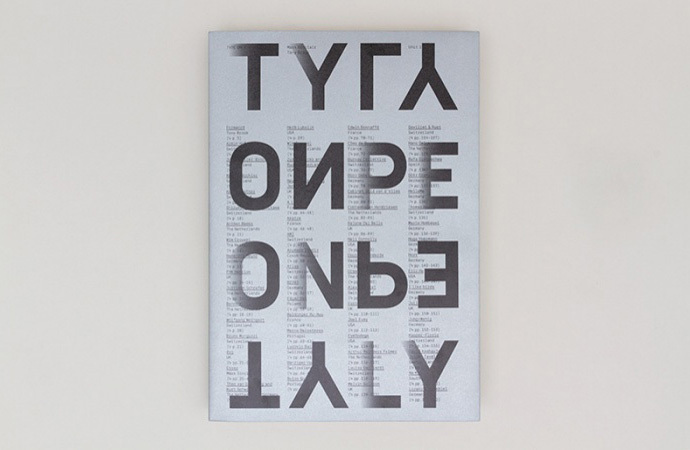 Type Only features the work of over 100 graphic designers from Australia, Belgium, Czech Republic, Finland, France, Germany, Italy, Netherlands, Norway, Poland, Portugal, Serbia, South Korea, Spain, Sweden, Switzerland, UK, USA. 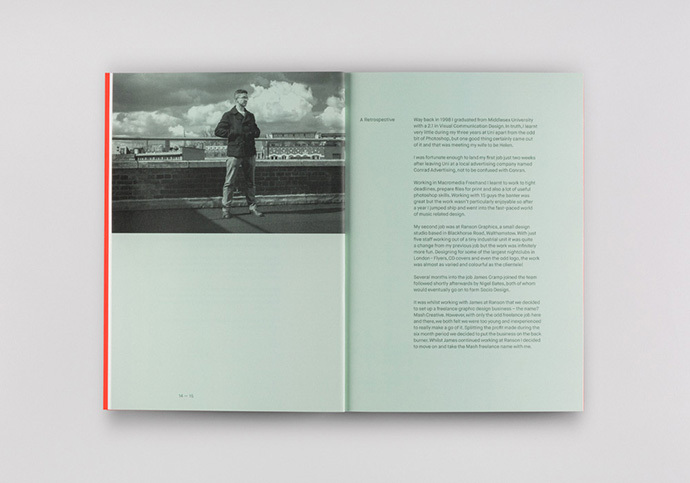 AisleOne reader, Sean Wolcott, wrote in to tell me that Massimo Vignelli has given him permission to distribute a high-res PDF of his book, Graphic Design for Non-profit Organizations. 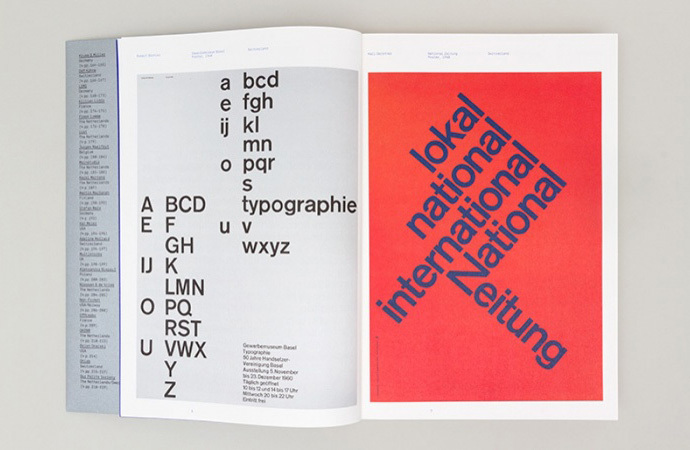 This rare book is by Vignelli and Peter Laundry, and was published in 1980 in partnership with AIGA. 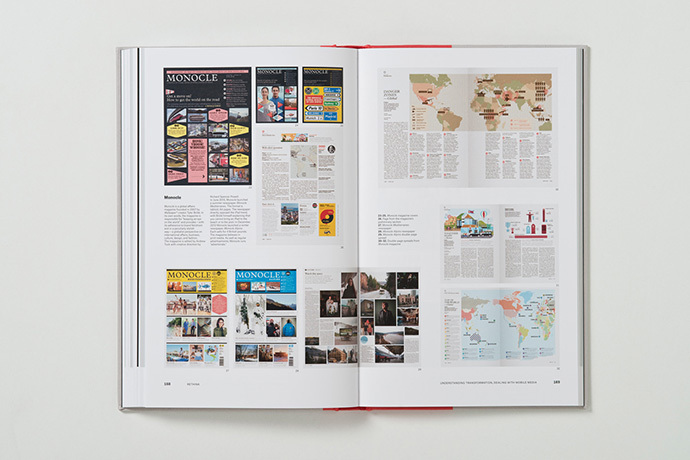 The book focuses on design and best practices for non-profit organizations, but the content is a great resource in general and the teachings can be applied pretty much anywhere. 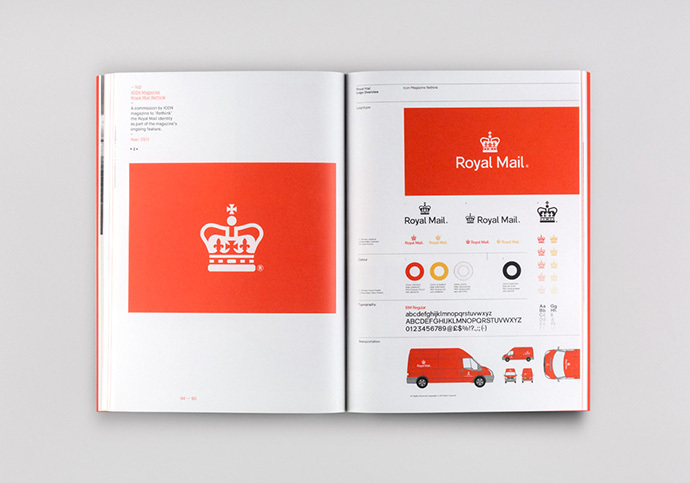 There are sections on grids, typography, formats, logotypes, and color, just to name a few. A big thank you to Massimo and Sean for making this valuable resource available to all. 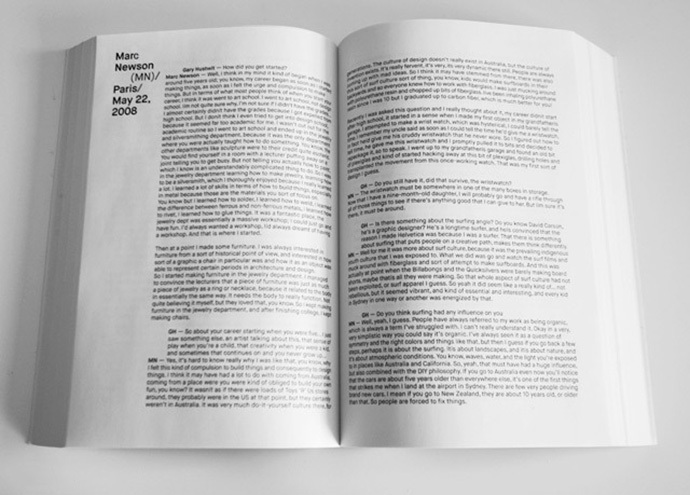 Here’s another gem from Unit Editions. 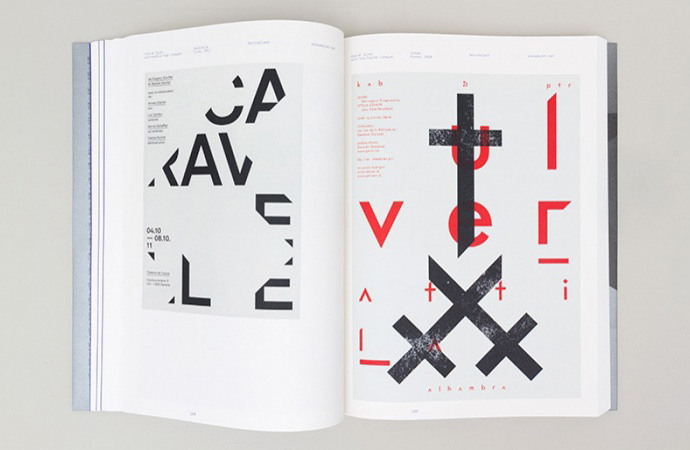 A limited edition monograph featuring the work of Herb Lubalin. 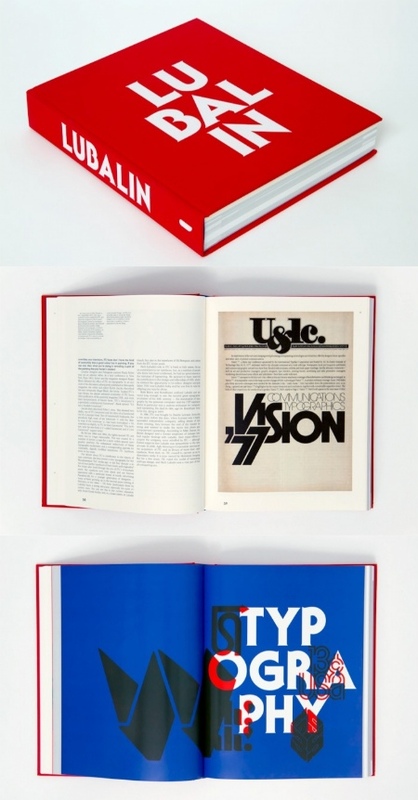 This book covers Herb Lubalin’s, from his beginnings in advertising, to his status as one of the most influential graphic designers of the last century. 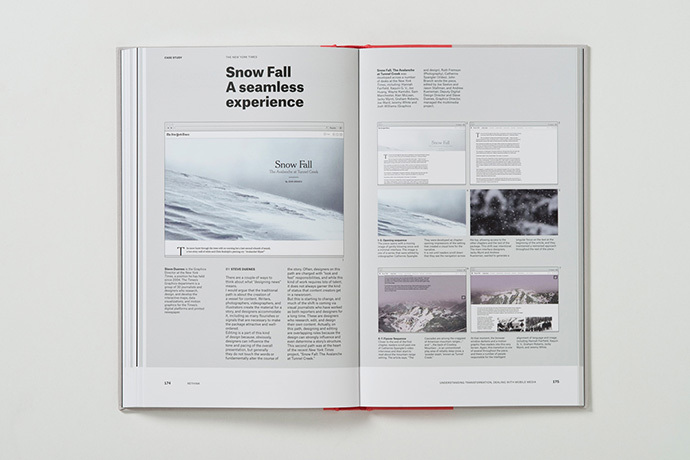 The book is edited by Adrian Shaughnessy, Tony Brook and Alexander Tochilovsky, and designed Spin.